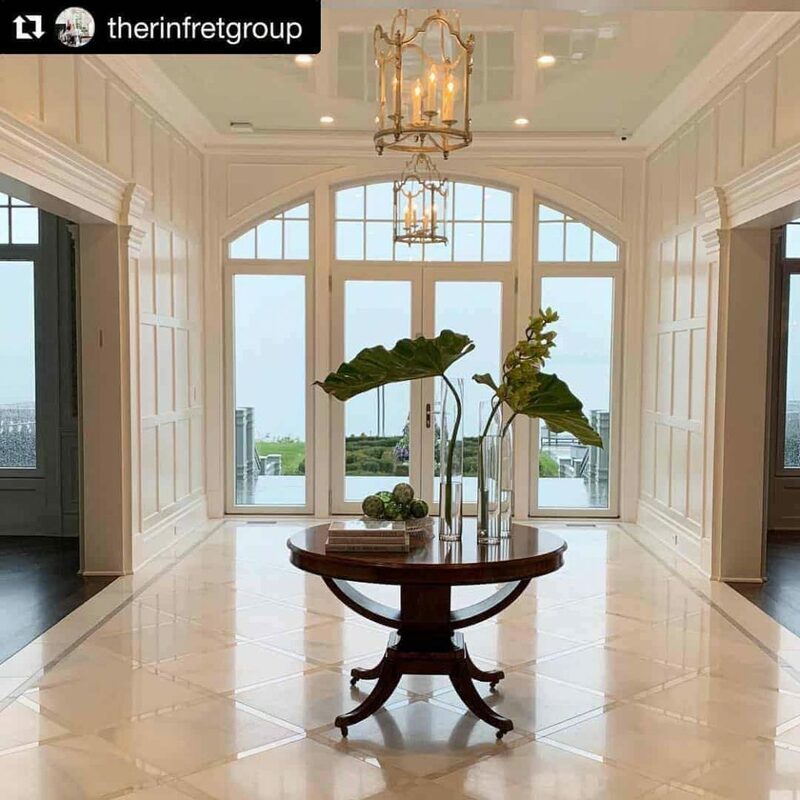 #Repost @therinfretgroup – This entryway is incredible 👌🏼 and it's not even finished! Glad that our #classic mahogany #biedermeier center table (494635) could support your vision! 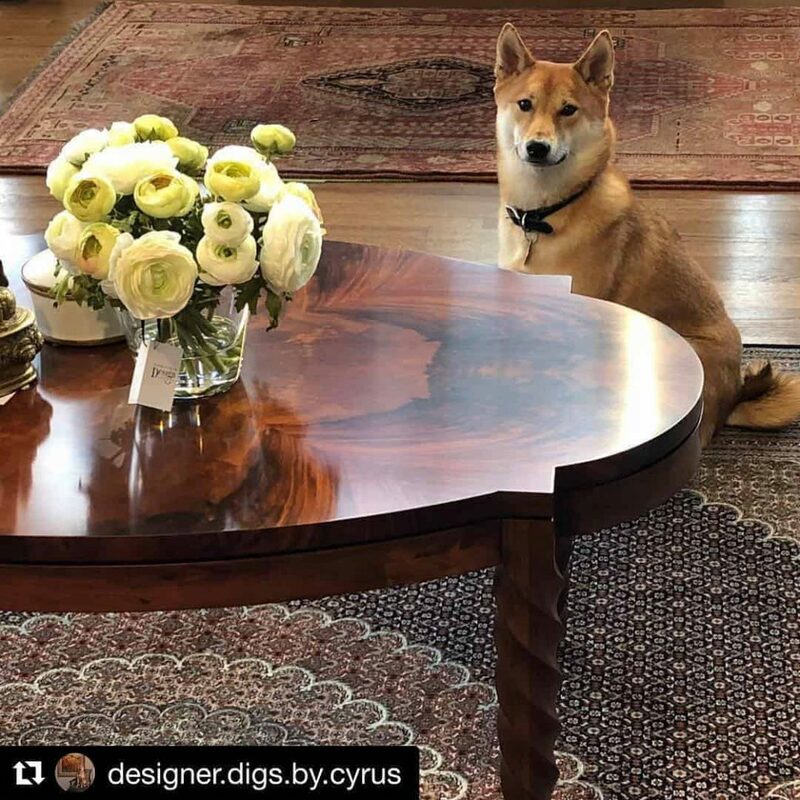 #Repost @deaurora_rep spreading the love for our new #trefoil cut-out occasional #tables (500204). 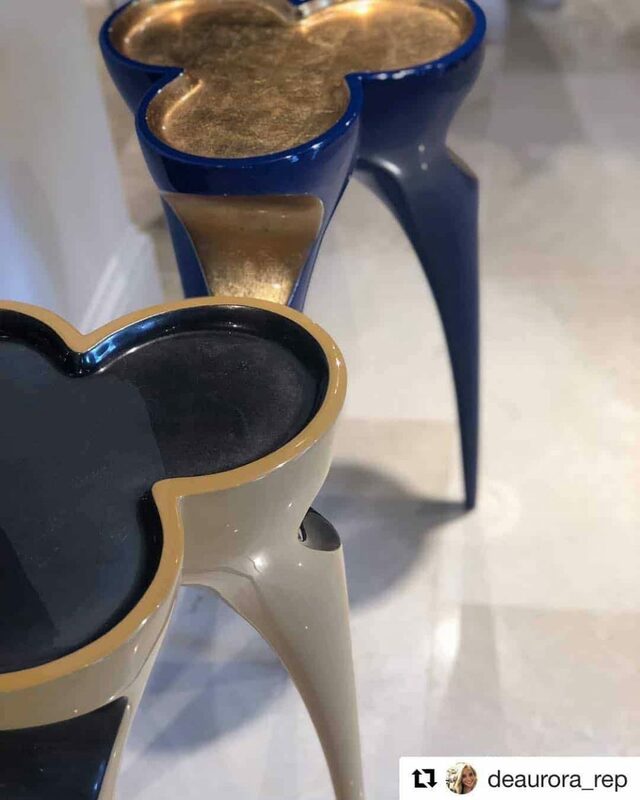 They come in 5 different colors!